Here at Kukmin Daily, we celebrated our 30th anniversary in December, and have made some transformations. 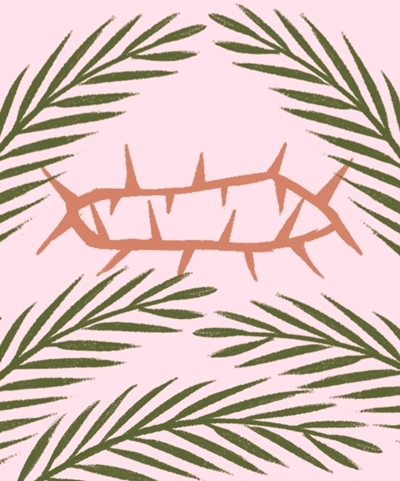 One is the replacement of our daily Korean Christian news in English (on our old but still working site at: The Kukmin Daily) with a biweekly newsletter. 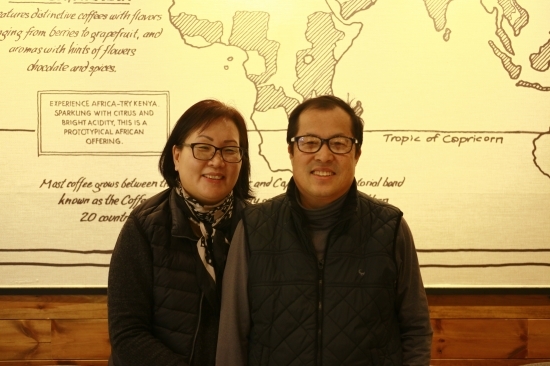 We’ll continue reporting on diverse developments in Korean Protestant Christianity, as we have done through our English service, a venture of the Korean ecumenical, evangelical and Pentecostal churches, since its start in October 2013 at the time of the World Council of Churches’ 10th General Assembly in Busan, Korea. We look forward to new and old ties with our readers. This first issue of Kukmin Daily Newsletter looks back on the March 1, 1919 Independence Movement, considers recent moves by heretical groups, reports news on Korean missionaries, and interviews Ellen Ross about her new book. Marking the centennial of the March 1st Independence Movement in 1919, the Korean churches are recalling the central role played by Christians at that time. Among the 33 signers of the Independence Declaration, 16 were Protestant Christians. Many of the 19,054 persons prosecuted for their major roles in the movement were religious, among whom 3,065 (51%) were Protestants; and 308 of the 471 women involved were Protestants. The other religious persons were from Chondogyo (2,268), Confucianism (346), Buddhism (222), and Catholicism (54). 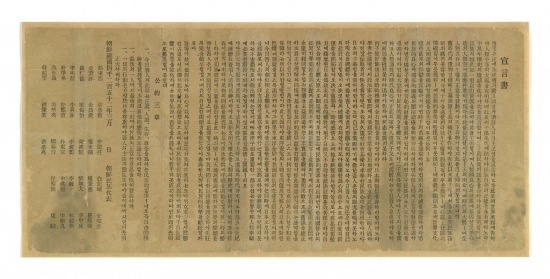 The 1919 constitution of the Republic of Korea Provisional Government in Shanghai was influenced by the 1907 Korean Presbyterian Church constitution, based on representative democracy. 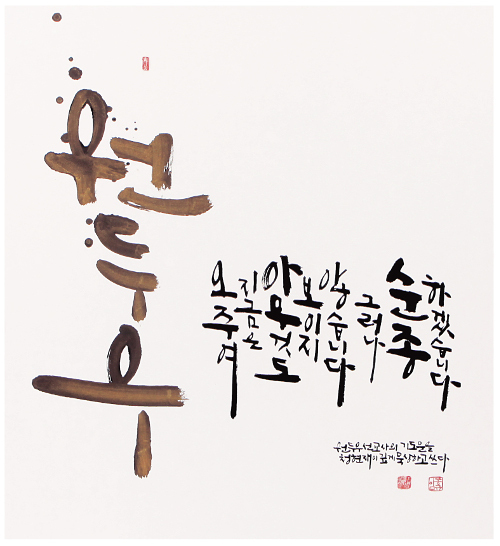 This revolutionary political change took place just less than 10 years after the end of the 500-year-old Joseon kingdom (1392~1897) and Korean Empire (1897~1910). Twenty to twenty two of the 29 Provisional Government lawmakers were Protestants. Protestant Christians’ active participation in the March 1 Movement was the product of their mobility and organized power. Thanks to the 1907 Pyongyang Great Revival and the 1909 Million Souls Movement, by 1919 there were more than 190,000 believers and 3,246 churches, prayer places and mission centers all over the nation. By 1919 there were hundreds of foreign missionaries in Korea, and some of them took up the Korean independence cause. Frank W. Schofield informed the world about the Jeamni Massacre and wrote a book titled “Unquenchable Fire” (끌 수 없는 불꽃) exposing Japan’s savage treatment of the Korean people. Homer B. Hulbert, who published The Korea Review, joined Seo Jae-pil to establish the Korea Communications Division (한국통신부) and later the League of Friends of Korea, with U.S. politicians and other influential people among its members. In South Korea, meanwhile, Shincheonji has largely shifted its proselytizing focus to non-Christians, according to Guri Counseling Center director Shin Hyeon-wook. “Shincheonji adherents enter minor denominations after graduating from non-authorized seminaries, with the goal of turning them into fake churches,” Shin said, urging close screening of seminary candidates. 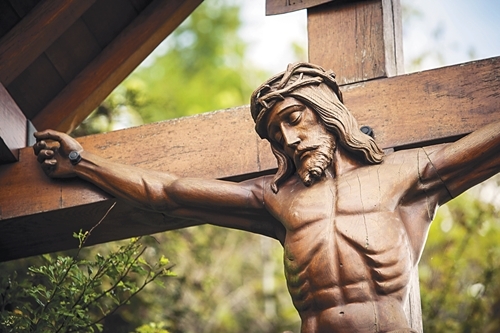 He called for attention to be directed to the activities of the Church of God WMS (formerly Ahn Sang-hong Witness Society), the Salvation Sect, JMS (Jesus Morning Star) and the Church of Almighty God. 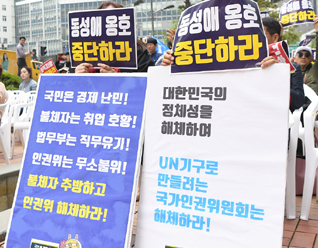 Other experts on pseudo-religious sects joined Shin in suggesting certain precautionary measures; biannual seminars on prevention, local church countermeasures committees, and training of professional counselors through courses such as those offered at Chongshin and Mokwon Universities. 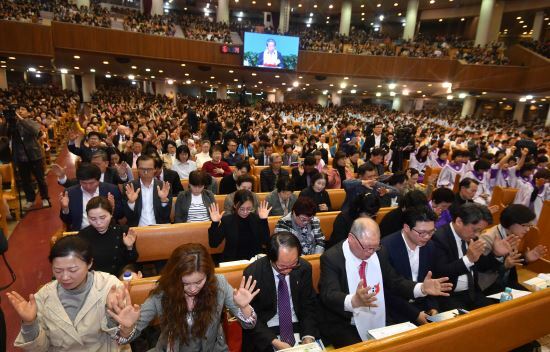 Seo Yeong-guk of Gangbuk Counseling Center warned pastors not to assume their churches are immune to Shincheonji penetration, or to downplay the difficulty of reconverting Shincheonji believers to Christianity. “Professional counseling is needed, and recovery takes at least six months,” he said. Experts agree that more workers are needed for this ministry. The Korea World Mission Association has reported a slight annual rise in the number of missionaries dispatched in 2018 by the denominational mission divisions and 222 mission organizations. Last year the Korean churches sent 27,993 missionaries to 171 countries around the world. KWMA attributed the rise, contrary to the overall decline in mission, to mission divisions’ increased dispatch of missionaries. The region with the most Korean missionaries was Northeast Asia (5,916); next, in order, were Southeast Asia (5,865), North America (3,103), Korea (2,223), South Asia (1,707) and the Middle East (1,110). The missionaries’ activities include church planting, discipleship training, welfare and development, campus ministry and general education. They are increasing in age: 9.6% are 60 or older, and the combined total of those in their 50s and 60s is 28.7%. In contrast, those in their 20s are only 1.6%, signaling a cloudy horizon for future mission. 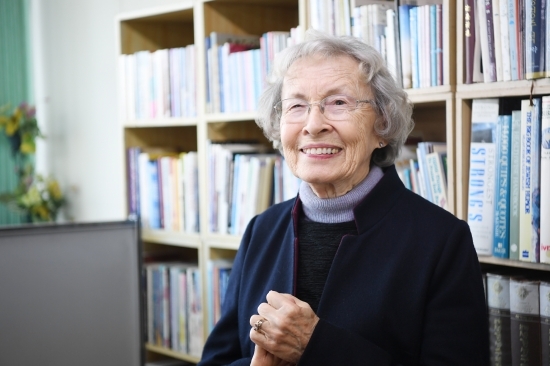 On January 8, Ellen Ross, author of “Journey of Happiness” (Kyujang Publishers, Seoul) looked as bright and cheerful as a young girl, belying her 80-plus years. Better known as the wife of Rev. David Ross (Oh Dae-won), founder of Youth With A Mission, she made the decision at the age of 25 to join him in lifelong missionary work, and they came to Korea in August 1961. 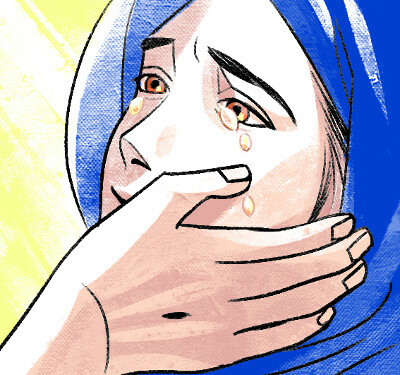 She lived in Korea for 25 years, until they were deported by the Korean government in 1986 and returned to the U.S.
Their expulsion came with the rising popularity of YWAM, which was drawing crowds of university students to its gatherings, making the government fear they would join in demonstrations for political democracy. After her return home, Ellen Ross worked together with her husband in the “New Korea” ministry, extending the focus beyond South Korea to North Korea and to peace on the Korean peninsula. Ms. Ross has continued to visit Korea three or four times a year, this time spending two weeks at Reunification Vision Camp, sponsored by Revival Korea.